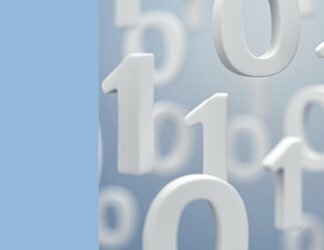 Seemingly everyone working in IT knows the power of RAID, and setting various RAID levels continues to be a solid foundation of a data protection strategy. 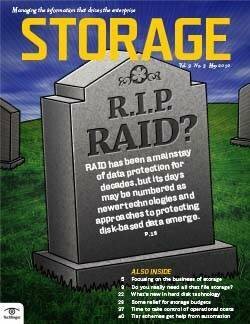 But RAID efficiency is being put to the test by rapidly expanding data stores, and the storage industry is racing to meet new demands by exploiting technologies such as wide striping, erasure codes and multi-copy mirroring. Erasure code technology, for example, is gaining traction in a slew of enterprise offerings. 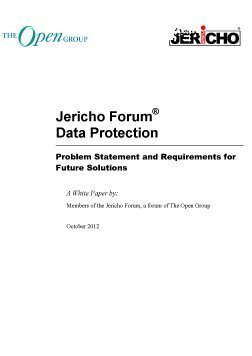 It's being presented to end users as a way to improve upon RAID systems that require an increasing number of disk drives to run and, in turn, allows for the possibility of problematic rebuild times. 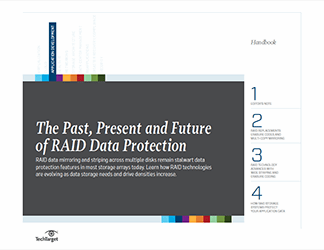 In this handbook on the past, present and future of RAID data protection, learn which RAID data protection options are viable today, which ones make sense for your shop, and how RAID can be replaced and improved upon.